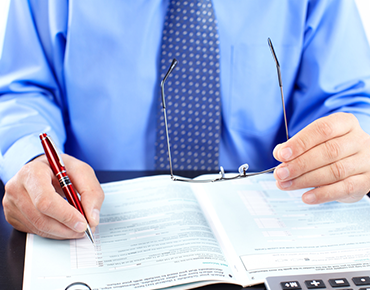 A N Perera & Co provide a range of bookkeeping services for Contractors. Our company is based in Kingston and we manage clients in Kingston, Richmond, Ham, Surrey and London. A N Perera & Co helps self employed individuals and contractors with accountancy and Bookkeeping Services. Looking after the business accounts and figures can be a very stressful process. With our professional and reliable bookkeeping and accountancy service we can lift this burden off your shoulders. We offer a comprehensive service which will allow you to focus on your business. At A N Perera & Co we can help with either simple bookkeeping or more complicated practices which include Payroll, Tax submissions, VAT, filing accounts with Companies House and much many more. For more information about what A N Perera & Co can offer please Request a Free Call Back or Request a Free Consultation. We are looking forward to helping your business.